HÀ NỘI — Hà Nội will host a Formula One race in April 2020, city officials said on Thursday, a first for the Southeast Asian nation where racing is still a fringe sport. The race will be hosted in Việt Nam’s capital city, with the circuit set to be unveiled at a "gala" next week, Hà Nội People’s Committee said in an invite to the event. 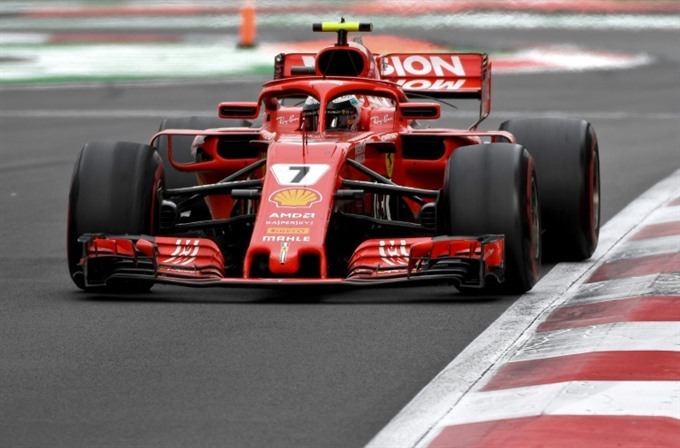 "The city of Hà Nội managed to conclude the cooperation to be entitled as the official host of a race of the FIA Formula 1 World Championship (from) April 2020," the letter read. "The Prime Minister said if Hà Nội hosts (a race), the budget should be from the private sector," Mai Tiến Dũng, head of the Government office, said in August. He added that advertising revenues from the event could be "huge" and potentially would cover the cost of the event. Officials had originally considered hosting the race around Hà Nội’s scenic Hoàn Kiếm (Returned Sword) Lake near the bustling Old Quarter, but decided instead to host it near the national stadium where the roads are wider than in town. F1 race director Charlie Whiting told reporters in October that he had visited the site in Hà Nội and was confident the circuit would be ready in time for the 2020 season. He was quoted by Fox Sports as saying that much of the race would be on existing roads but some sections would need to be built. "That shouldn’t be a problem based on previous experience," he said. F1 races can be costly endeavours and are seen as financially risky for host cities like Hà Nội where racing remains outside of the mainstream. Though informal – and illegal – motorbike street racing, and a nascent offroad racing scene have started to gain traction in Việt Nam in recent years, F1 has yet to take hold among the mainstream of sports fans, most of which are football-mad. Việt Nam will be only the third Southeast Asian country to host a F1 race in history after Malaysia and Singapore.